Our Goose Hollow Heights project is progressing rapidly. The house was originally built in 1914, and has been remodeled a number of times. These remodels included an addition to the house for the kitchen, which was built in 1989. Unfortunately, the cumulative effect of the various remodels was a ground floor layout which made poor use of the available space, and devoted a lot of area to circulation. 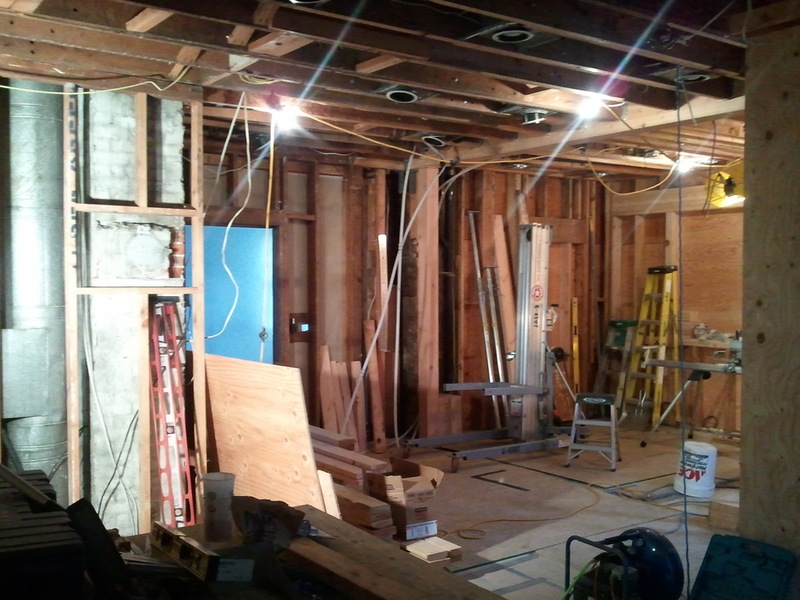 The major part of our work is to open up this layout and create a more efficient kitchen with a new breakfast area. We are also adding a new covered entryway and mudroom at the southwest corner of the house.